"A unique resort because while other resorts go for modern facilities and manicured lawns, Hadsan Cove goes the opposite direction," as claimed by one Japanese tourist book featuring Hadsan Cove Resort. Its quite true when you enter the resort the first thing that you will notice is its lush natural foliage and birds inhabiting it. 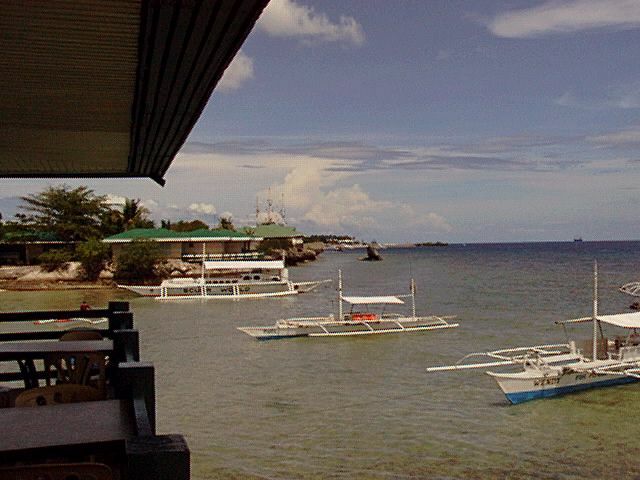 It provides its guests with a real picture of a typical Philippine setting. No unnatural landscaping or waterfalls, no fancy Chinese nor Italian restaurants within its grounds, but it does provide a homey feeling. With a sincere staff attending its guests need, a visitor can enjoy its greatest asset, the natural white sand beach. A beachcomber can savor the clear blue warm sea or appreciate the sunrise and sunset at leisure. Or he might wander around the foliage and find himself lucky to spot a kingfisher or a quail, which are quite plentiful. Now if he does decide to be more adventurous, he can take up scuba diving. The resort has two dive shops that can arrange dive tours within the island, or the outlining islands. 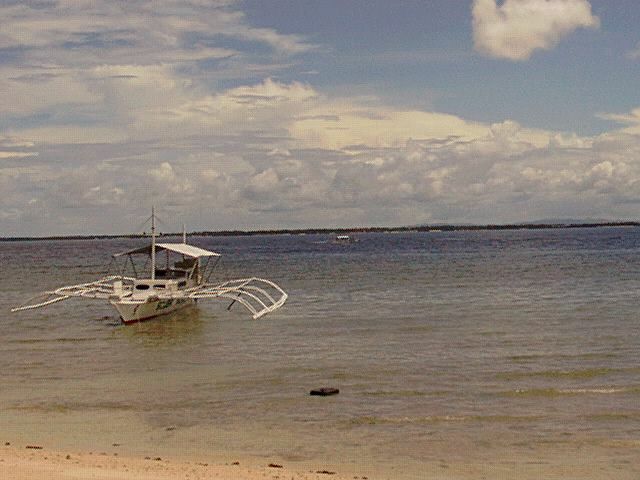 For those who just want to explore the sea and the neighboring islands, pumpboats (motorized outrigger boats) for rent are available at his pleasure. It is quite common for guests to bring food and drinks and have a small feast at one of those islands. 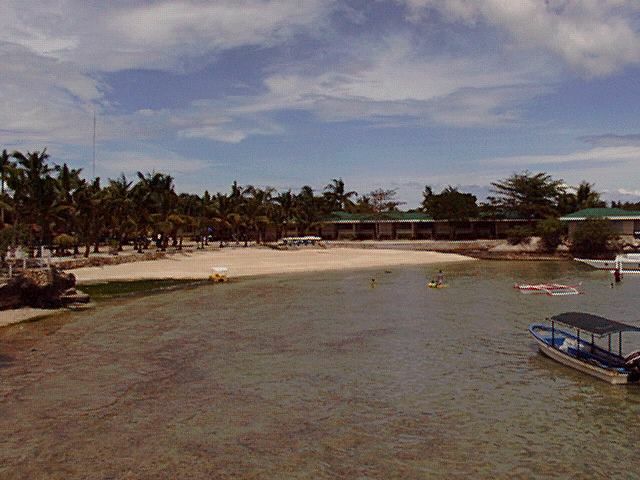 Must cost an arm but on the contrary, Hadsan Cove Resort is the cheapest among the major resorts within Mactan Island. An average room for two costs US$ 28.00 a day, while a deluxe room for two costs a mere US$ 45.00 a day. A hearty home-style meal would go for US$ 15.00 for two persons. Now wouldnt you call that a bargain?